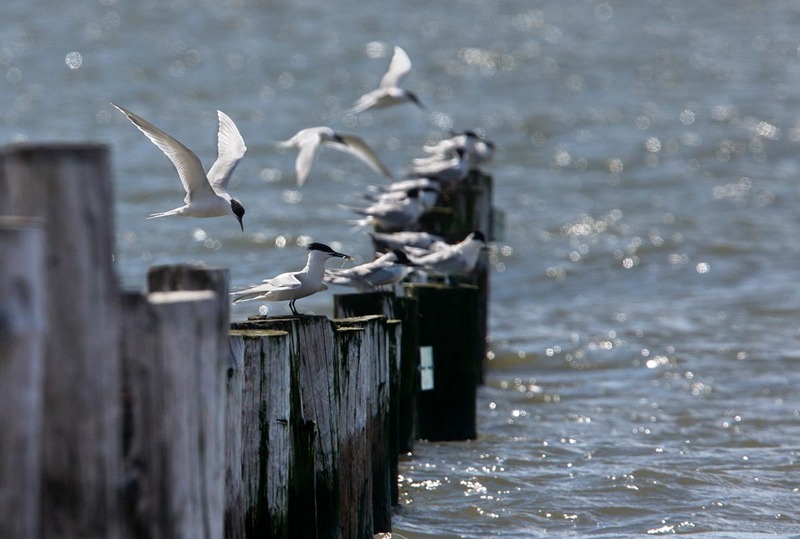 With its black cap and yellow-tipped bill, the Sandwich tern is easy to recognize. 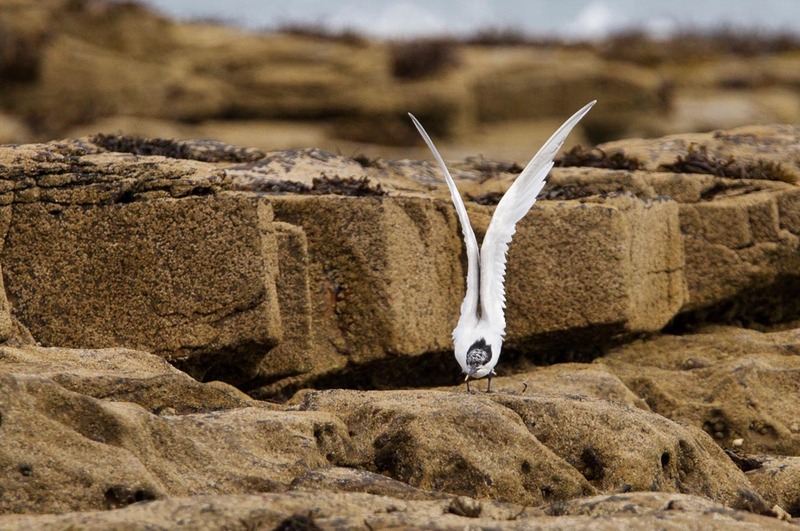 The Sandwich tern is a resident bird of the North Sea from march to september. They are social birds and breed in coastal colonies. 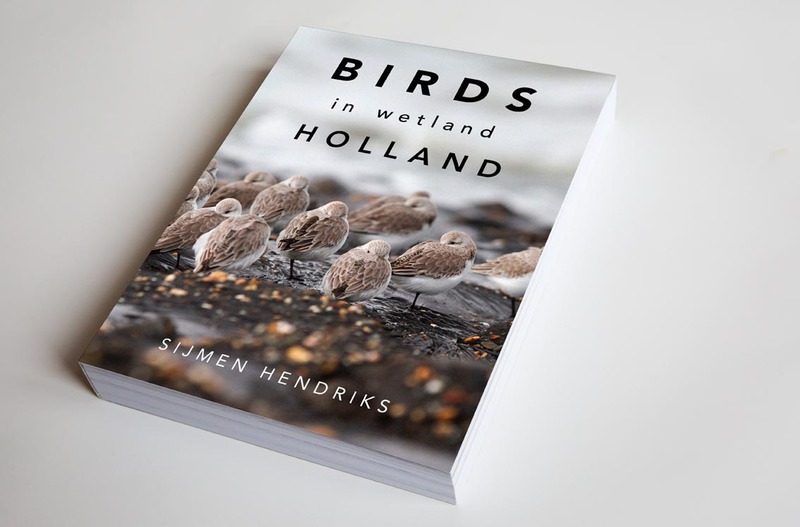 After breeding most of the birds migrate to Western Africa. Courtship display, Ottersaat, Texel, the Netherlands, march 2013. 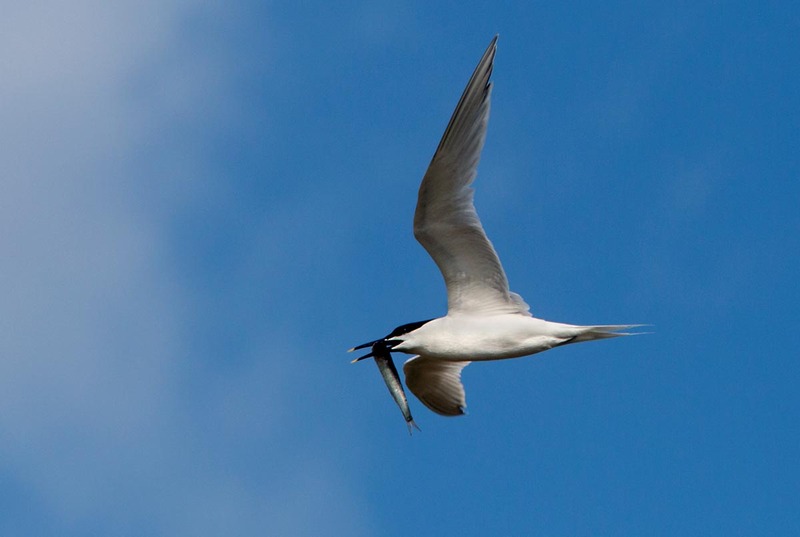 Sandwich Tern, Oye-Plage, Pas-de-Calais, France, may 2015. Sandwich Tern, Snab Point, Cresswell, England, august 2016. 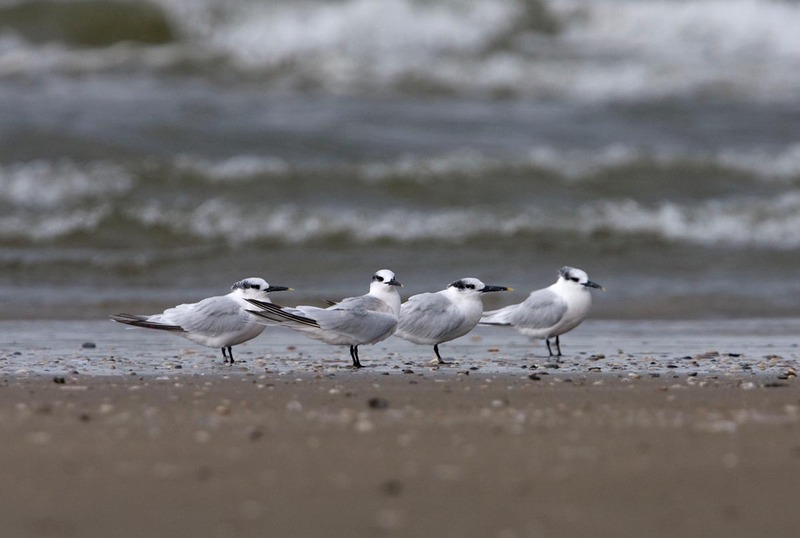 Sandwich Terns in winter plumage, North Seabeach, IJmuiden, the Netherlands, september 2008. 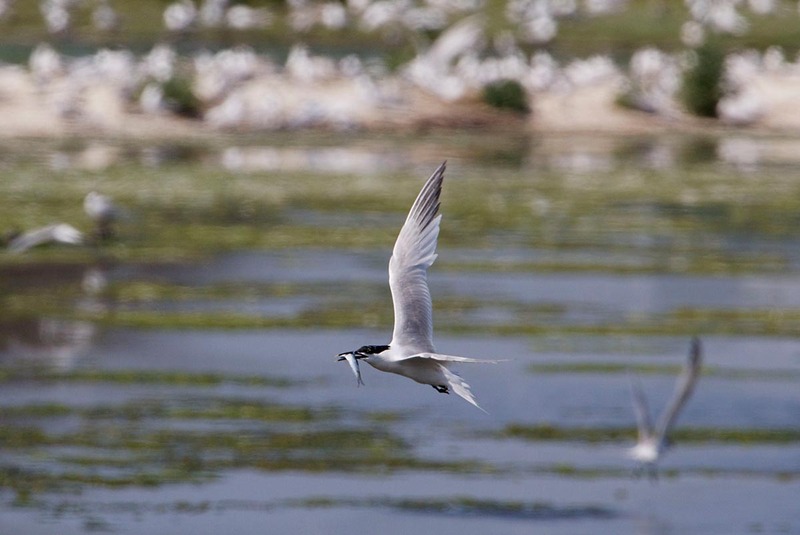 Sandwich Tern, Petten, Texel, the Netherlands, june 2010. 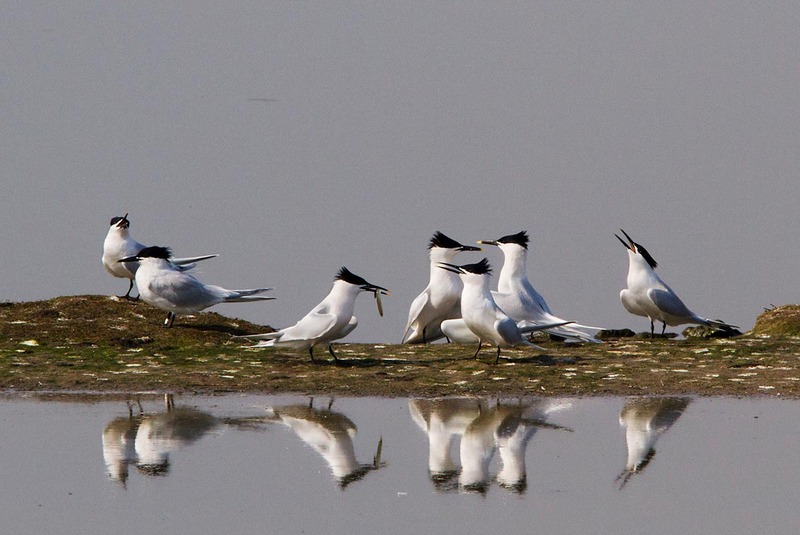 Sandwich Terns, Slikken van Voorne, Oostvoorne, the Netherlands, april 2016. 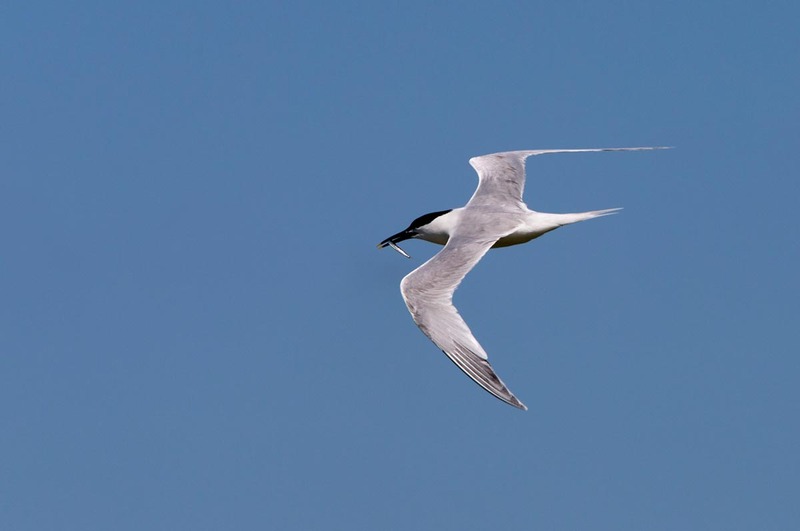 Sandwich Tern, Wagejot, Texel, the Netherlands, june 2015.